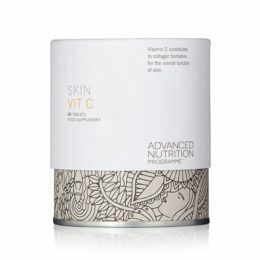 Skin Accumax is a brand new, scientifically advanced, nutritional supplement which works from within for clear, flawless skin naturally. 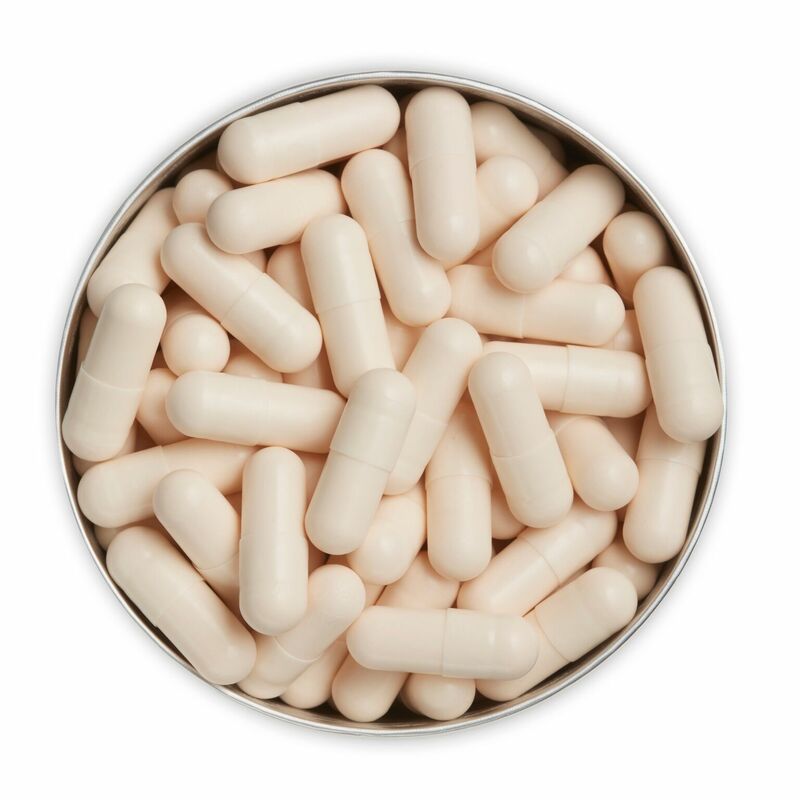 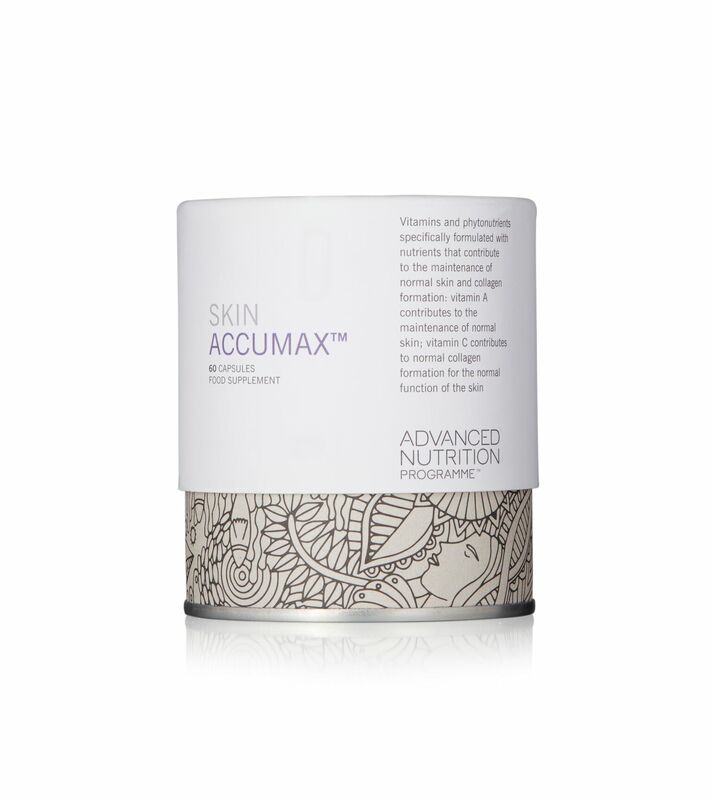 Skin Accumax™ contains a completely unique patented and exciting ingredient called DIM which works from the inside out. 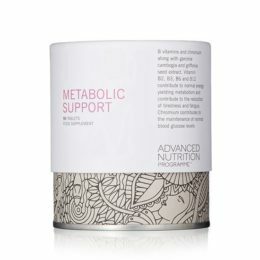 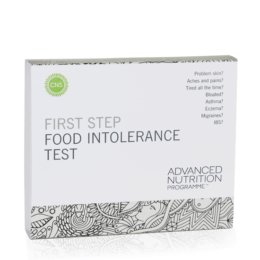 This scientifically advanced formulation enables the active nutrients to work together much better than they would individually.